2008/9 team wins tournament in Valencia, Spain. 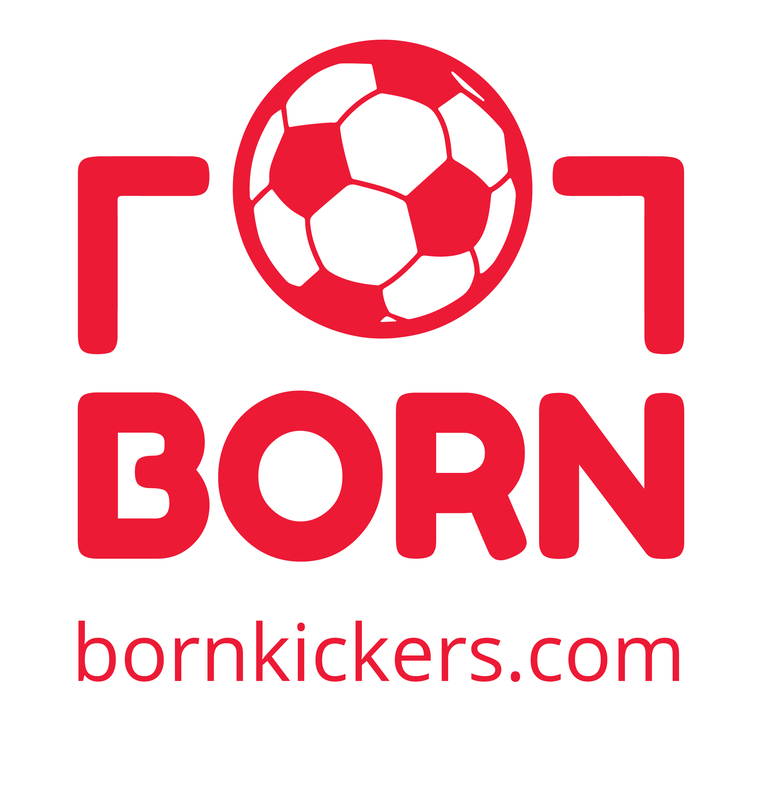 Born Kickers, formerly the Little Kickers Soccer School, provides an entry point to soccer for boys and girls ages 3 to 6. 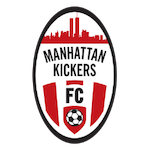 With locations in Manhattan, Brooklyn, and Queens, the structured and fun weekly practices lay the foundation for future success in not just soccer, but all sports and learning activities. For more information, emails us (inf@bornkickers.com), visit the website, or call (Tom) 917.474.7851.